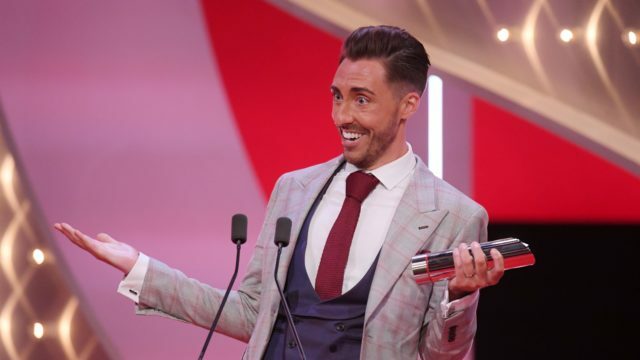 Adams, who has played Scott Drinkwell in the Channel 4 soap since 2015, beat off competition from stalwarts such as Coronation Street’s Connor McIntyre and EastEnders’ Jake Wood to be named the winner of best male dramatic performance at the award ceremony held in early June. He married his long-term partner Phil Crusham in April this year. Earlier in the week Coronation Street’s Nicola Thorp had appeared on the morning TV show and spoken about sexism on the red carpet. 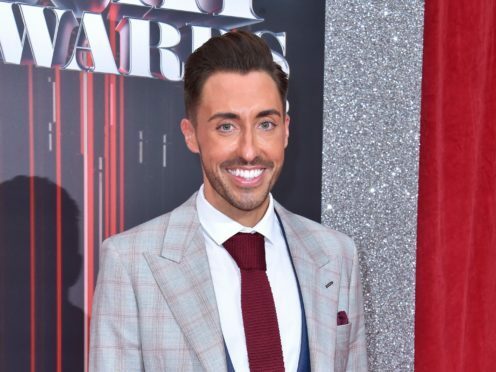 The actor also spoke about his journey in soaps which started with him working behind the scenes on ITV’s Coronation Street. Last year Adams tackled a suicide storyline in the soap.